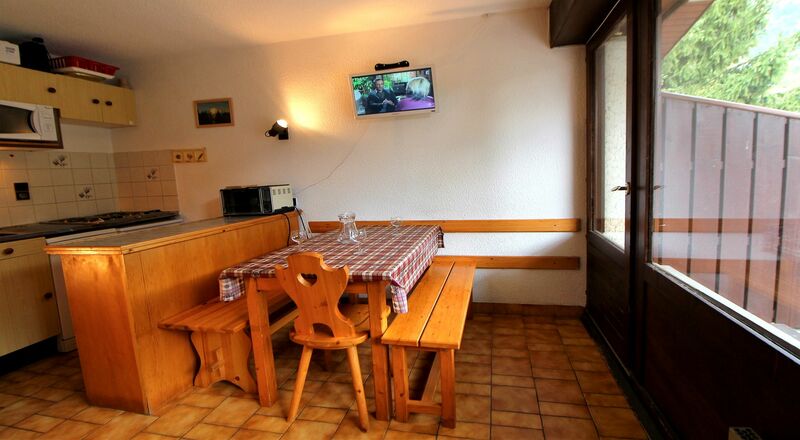 The Hauts de Planchamp residences are well situated : 50 m from the skilift and 150 m from the shopping center. Very quiet area with a pedestrian access. Inside and outside carpark nearby. 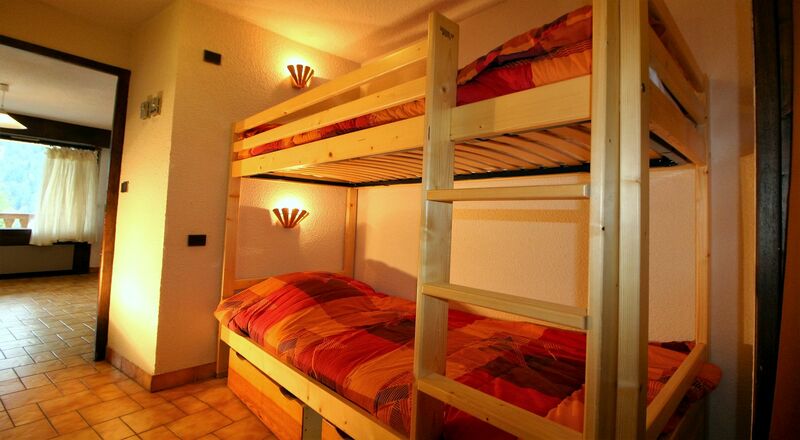 * living room with pull-out bed for 2 persons and TV. 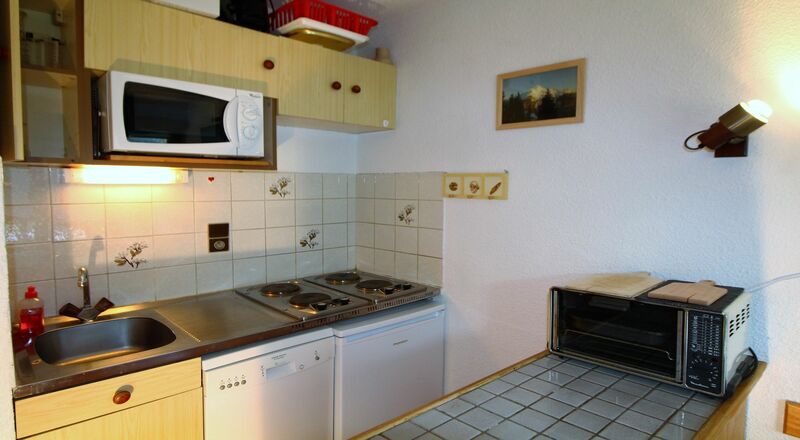 * Eating place and kitchen with fridge, oven, cooking plates and dishwasher. 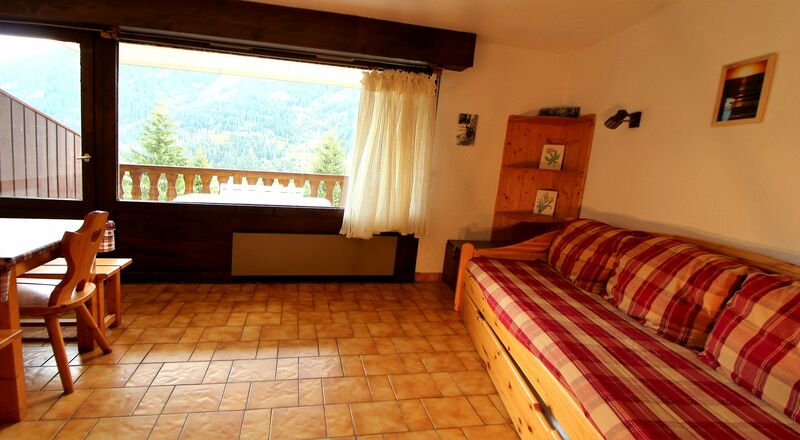 South east facing balcony with very nice view on the surrounding mountains. 33 sqm.